JEE is for IIT’s, CAT is for IIM’s. This is what a layman would believe. But in reality, the truth is different. We all know that many people who crack JEE also get into reputed colleges like NIT’s, BITS AND IIIT. Same is true for CAT. All those who appear for CAT may dream to get into colleges like FMS, IIFT, XLRI, TISS or MICA. Ranking wise they are as good as any IIM’s and considering the ROI which is the Return on Investment factor, some of them are far ahead of IIM’s. So the question arises that whether we should only target IIM’s or consider other colleges also. Herd Mentality is the biggest problem among youth, especially when we talk about competition exams. Some people aim for IIT’s, IIM’s without knowing more about JEE or CAT entrance exam. They just fight hard to get into IIT’s or IIM’s without having the clarity in their decision making. It is important for them to understand that every IIM College is not the same in terms of placement, faculty, and certain other parameters. Also Read: Cracking CAT is Smart Work or Hard Work? IIM’s are classified as new, old and baby IIM’s and therefore these IIM’s may differ to an extent in their rankings. A student cannot expect same amount of package or ROI from each of them. Instead of focusing just on IIM’s, student should also consider colleges on the basis of their field of interest and ROI. For ex- FMS (Faculty of Management Studies) has the best ROI in comparison to any MBA college in India. TISS is famous for doing specialization in HR or Human Resource Management. 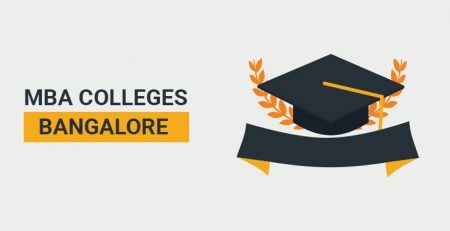 In fact, top three colleges known for Specialization in HR are TISS, XLRI and SCMHRD. Likewise, IIFT is famous for International Business and Foreign trading and MICA is known for Mass communication. These are few things which helps students in their decision making and not restricting themselves only to IIM’s. Does that mean that IIM’s are a notch below the colleges mentioned? 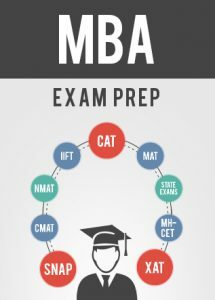 Remember, we are trying to understand that IIM’s are not the only colleges we should aim through CAT, and therefore in no way we should get distracted from the theme of the Title. 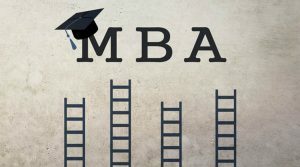 IIM are for sure the best MBA colleges in India and therefore each CAT aspirant should target to get into IIM A, B or C. It’s just that there are few colleges which a student should also target while preparing for CAT. Also Read: How to manage work along with CAT preparation? 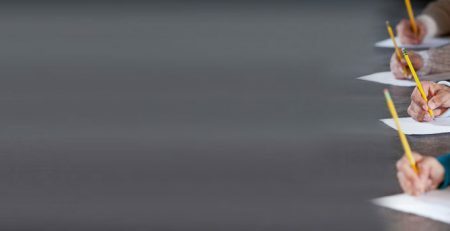 Next Question which may come in your mind after reading so far would be that whether I should target only CAT or should I give all entrance exams like XAT, IIFT, TISS, MCAT. 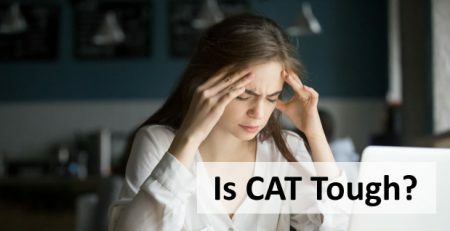 The best thing about CAT is that it covers all the syllabus mostly asked in other exams, and it also happens before most of the exams are conducted. This helps students to prepare for CAT and apply that knowledge in other exams too. Depending upon the specialization you want to have it is better to give exams for the college you want to get into. To be on a safer side, it is advised that a student should give all entrance exams especially for those which do not have too much difference in the syllabus. You never know which day is yours and you may get lucky or unlucky, therefore why to miss a chance of getting into top B schools by not giving other exams except CAT. Information which is given after its actual need is of no use. Therefore, all CAT aspirants should know what all exams they should target, what all colleges they should aim for, what all specialization they are looking for. 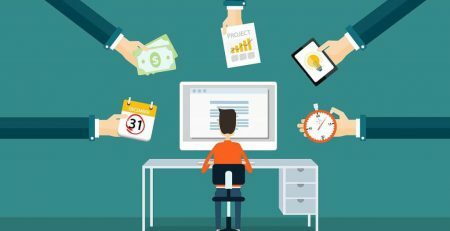 These all things will certainly help in the decision making and then you will realize that IIM is not the only option through CAT. How to prepare for CAT?